More profitable for the installer. 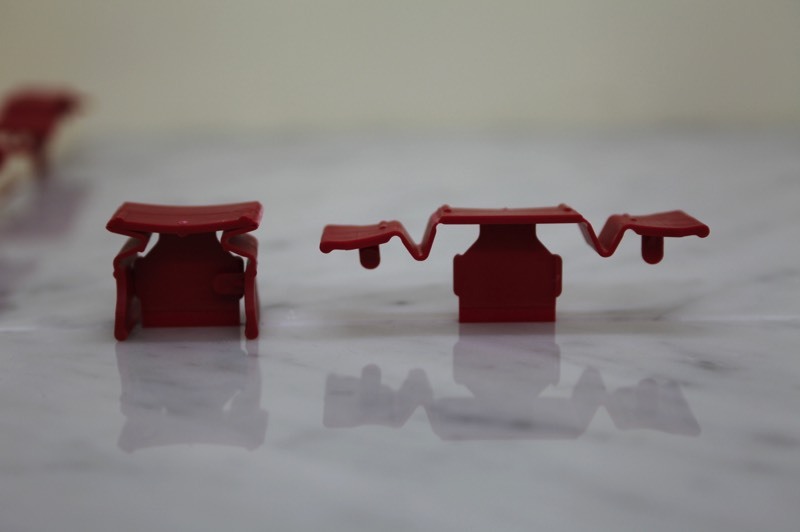 Ideal for 1/8'' to 1/4'' and 3/8'' to 1/2'' tiles. Helps eliminates costly call backs. 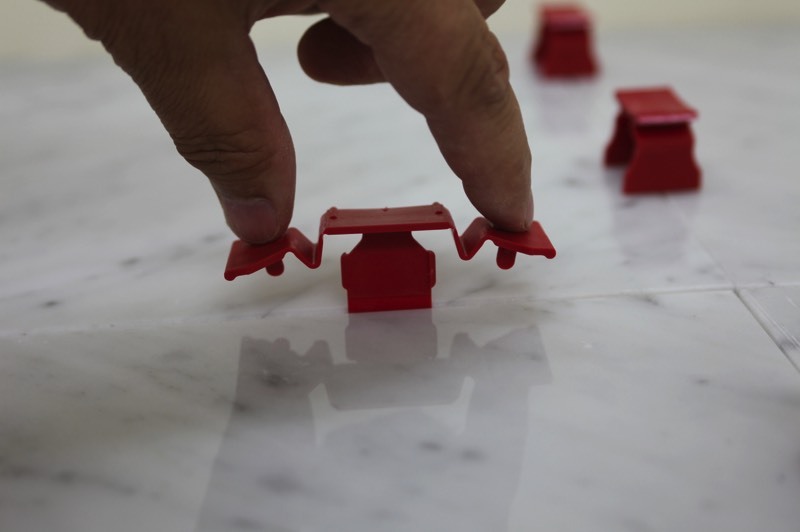 The Tuscan SeamClip™ is an innovative one piece edge leveling product that will greatly assist most anyone in the installation of stone, ceramic, marble, granite and some large format tiles. Its straightforward easy to use design helps creates a virtual lippage free installation when used on floors or walls. The Tuscan SeamClip™ interlocks the tiles, virtually creating a single flat slab surface while the setting material is curing. The interlocking design of the Tuscan SeamClip™ reduces and in most cases eliminates settling from shrinkage, as well as minimizing the possibility of warping. The Tuscan SeamClip™ reduces the need to re-lift tiles to add more mud and/or the process of shimming tiles; thus greatly increasing the speed of installation, all the while creating that much desired lippage free mirror surface. 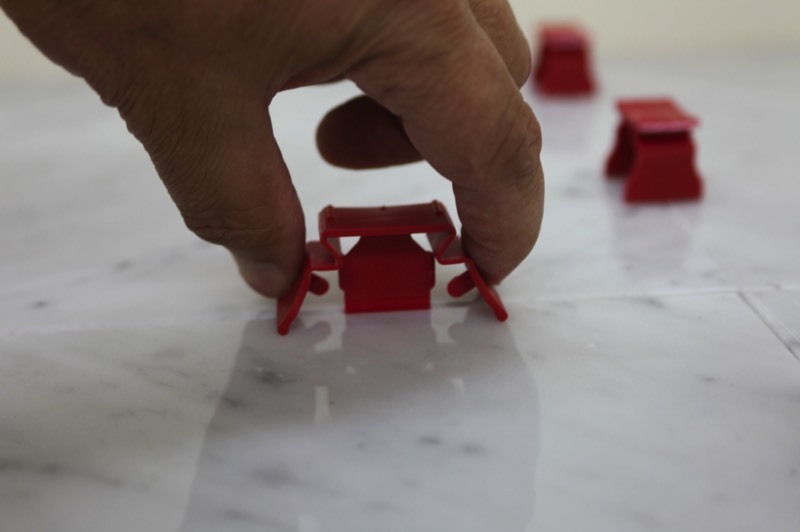 In addition, the Tuscan SeamClip™ one piece simplicity is easily understood and mastered. 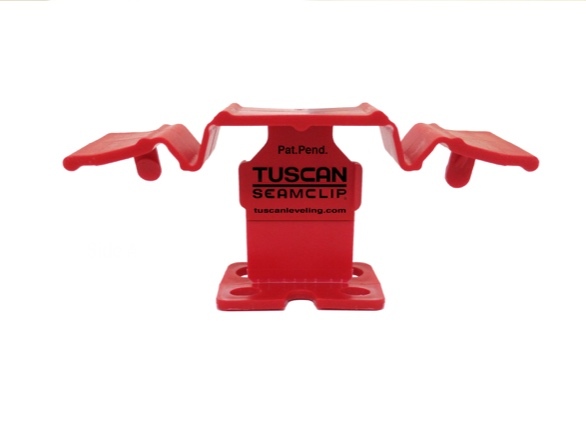 Contact us today to learn how to make use of the remarkable Tuscan SeamClip™. • Very easy to learn and use at all skill levels. 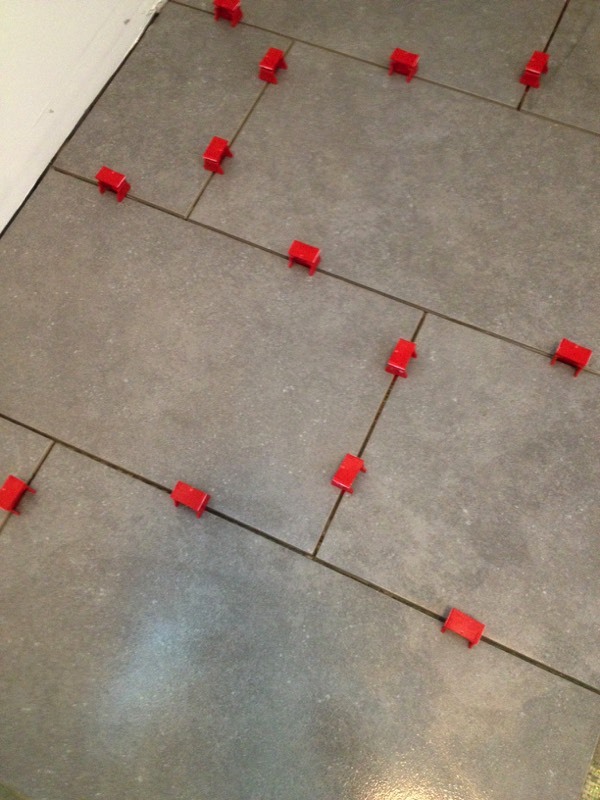 • Ideal for 1/8'' to 1/4'' and 3/8'' to 1/2'' tiles. 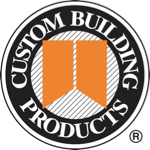 • Reduces installer fatigue and stress. • Helps eliminates costly call backs.